Microsoft has announced that in the 24 hours after the launch of Windows 10, more than 14 million people downloaded and installed the update on their devices. While there's still a long way to go before Windows 10 displaces Windows 7 as the most used operating system in the world, these early figures indicate Window 10 is well on the way to being a success. The number of Windows 10 installs is set to increase significantly over the next few days, as Microsoft states that they still have "many more upgrades to go" before they deploy the operating system to every person who reserved it. It's not clear how long it will take Microsoft to deploy Windows 10 everyone, but the process has been gradual so far. The fact Microsoft has achieved so many Windows 10 upgrades in just 24 hours is in-part thanks to the company's choice to release the operating system for free to those upgrading from Windows 8.1 and Windows 7. This is the first time Microsoft has offered a major operating system update for free, a choice that has gone down well with consumers. 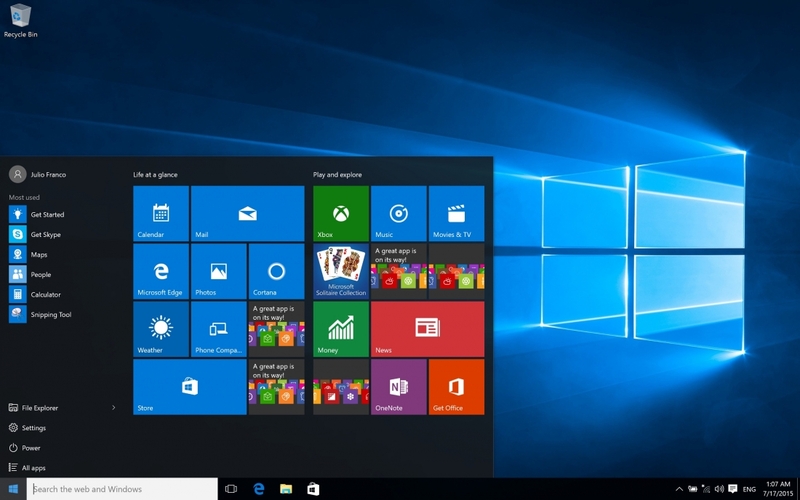 Windows 10 has been generally well received by the public, even though the operating system has launched with some bugs and issues. It's expected that the first major update to Windows 10 will launch as soon as next week, fixing some of these issues and applying general polish to the OS. If you're not one of the 14 million people who have upgraded to Windows 10 already, and want to do so without waiting for your upgrade to be ready, you can simply download Microsoft's Windows 10 installation tool and perform an upgrade from there.